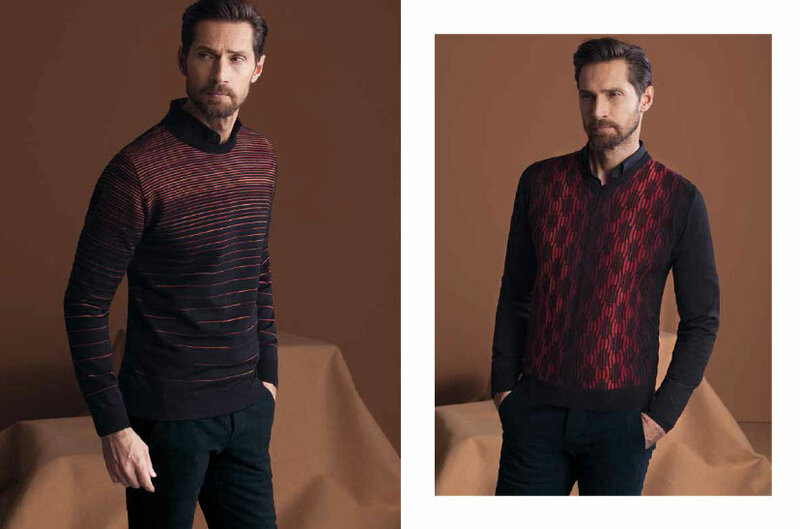 Classic and sophisticated raised fashion lines make this knit sweater design unique. 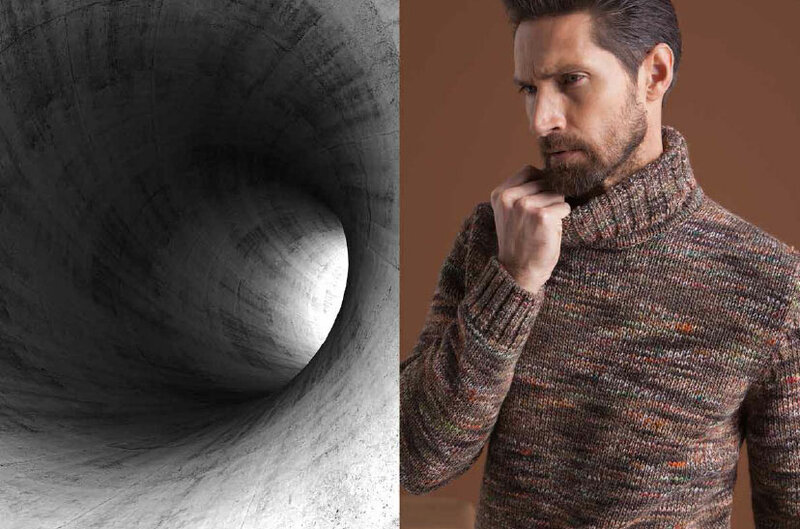 Lightweight merino wool blend, classic fit, and innovating designs make this the premier sweater for any gentleman. 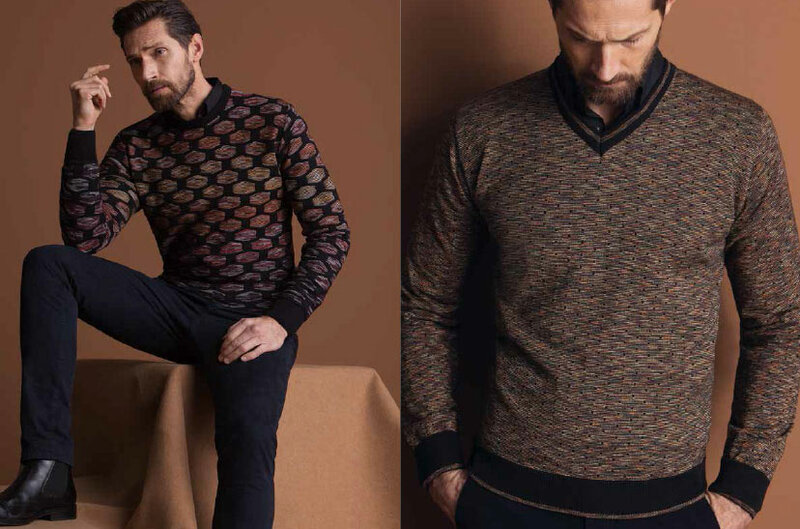 Montechiaro is one of Italy’s premier sweater manufacturers. 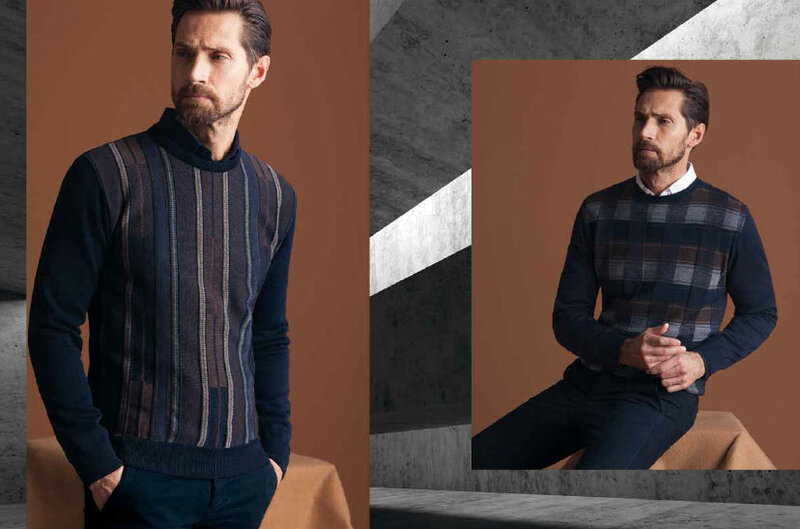 They use only the finest yarns, virgin merino wool, mercerized cotton, and extra fine cashmere wool raised in Australia and New Zealand and processed/refined in Italy. 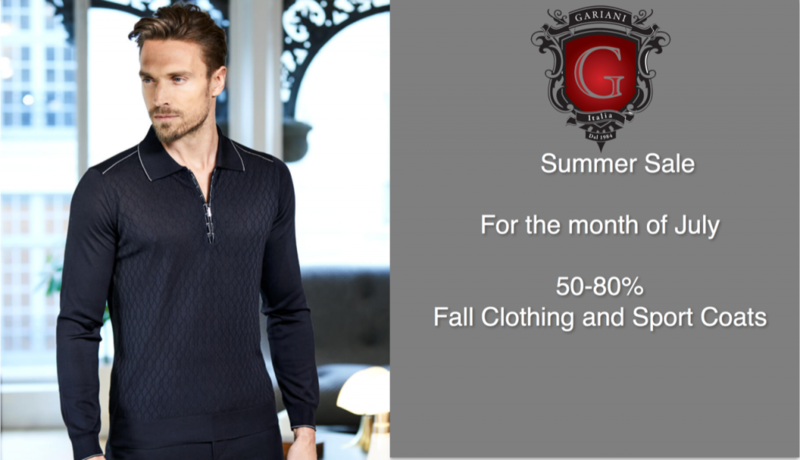 Gariani Menswear purchases fine cashmere, silk, and extra fine merino wool. 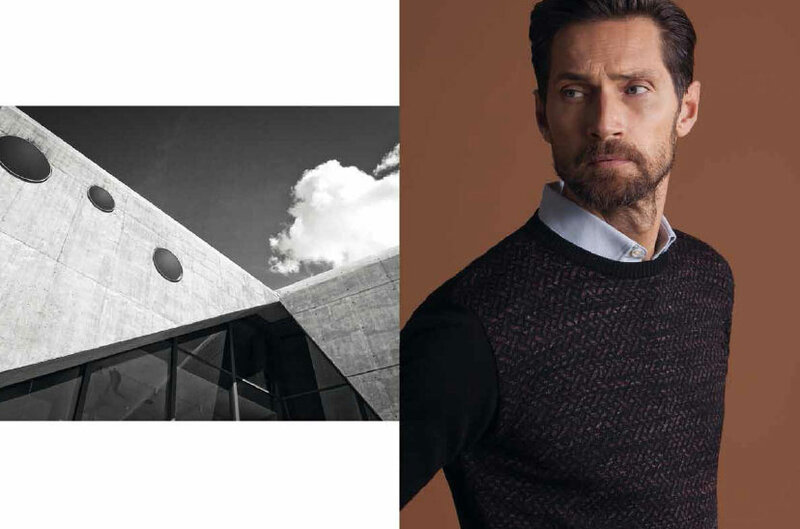 Although the weather in Dallas-Plano is not as extreme as in the North, the winter for us feels extreme. 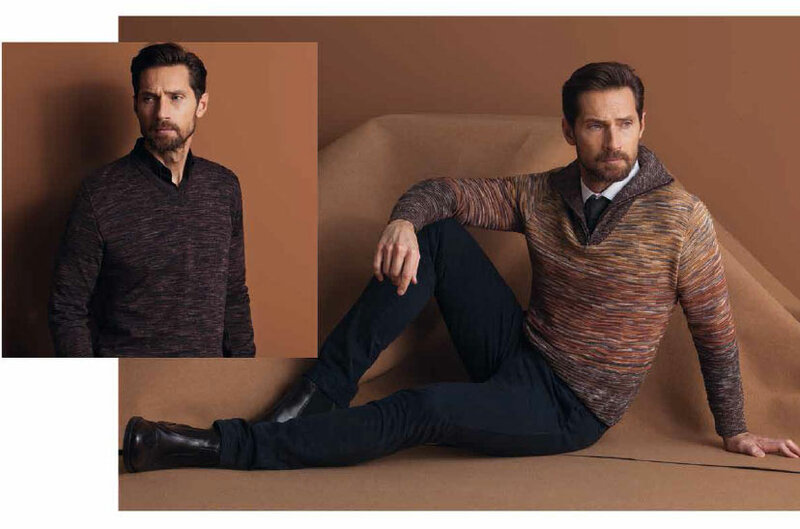 We start wearing sweaters when the daytime high is in the 60s and 70s. 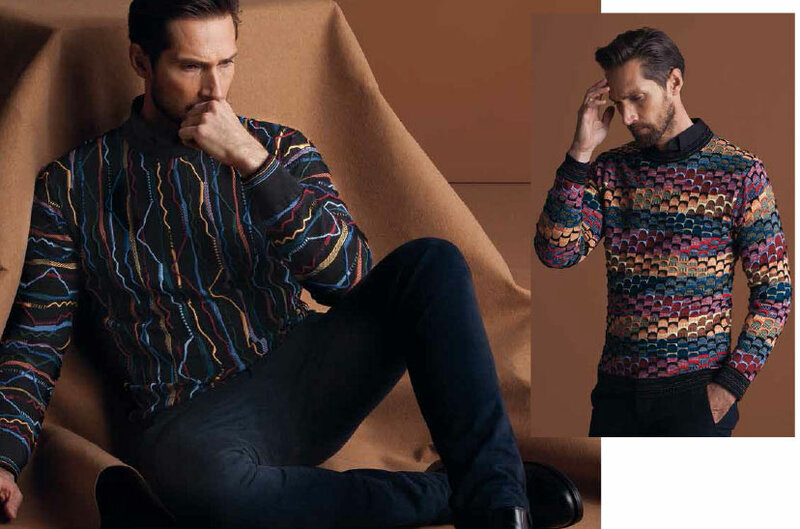 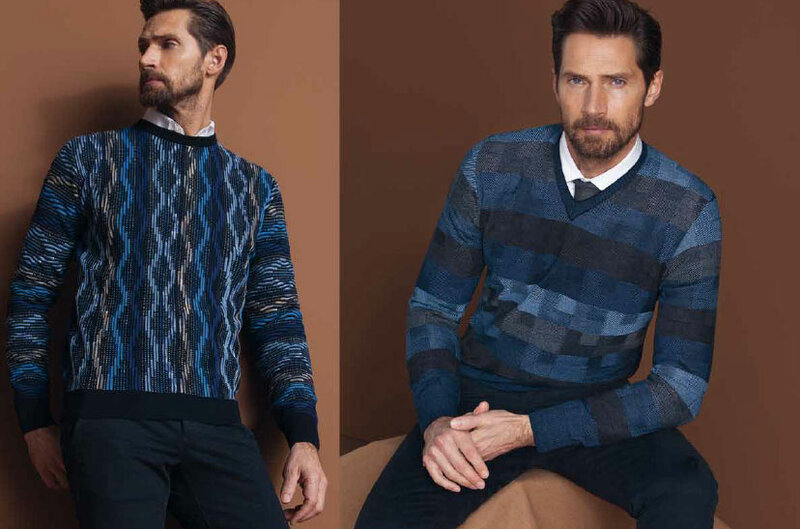 Gariani Menswear has wool sweaters that are perfect for this weather. 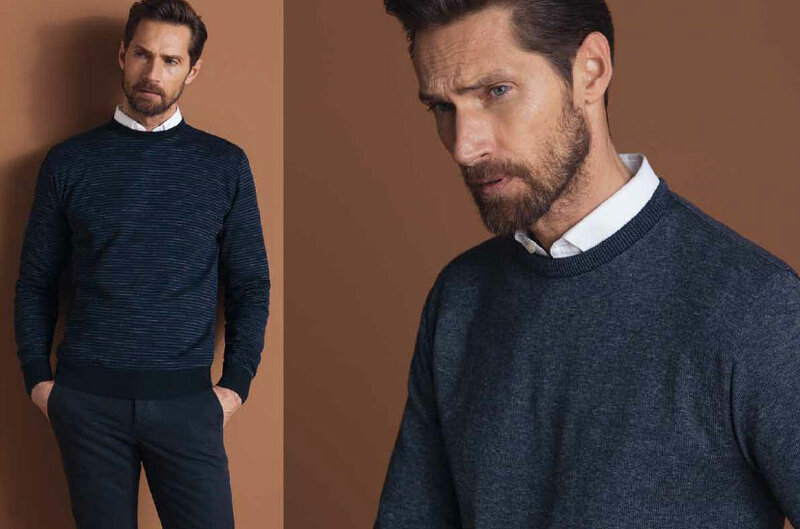 Wear a light Saxx undershirt with our lightweight Montechiaro Italian wool sweater for Dallas winter daytime high temperatures in the 60s. 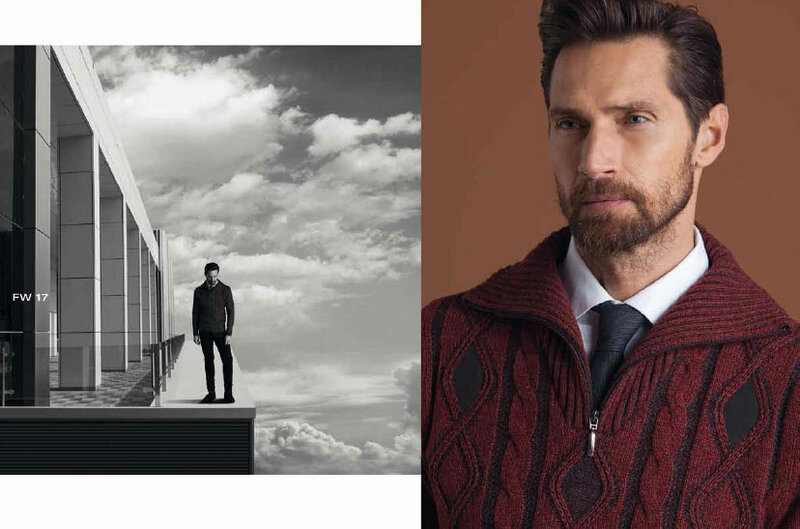 Dress up in the evening by adding a nice Italian sport coat for the evening dips in temperature. 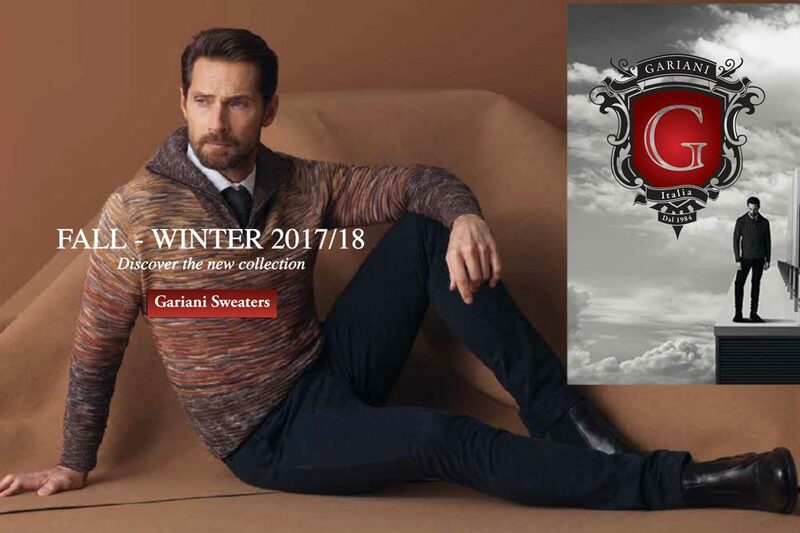 Antony and Ramsey at Gariani Menswear will customize your wardrobe for all daily transitions from informal to formal settings. 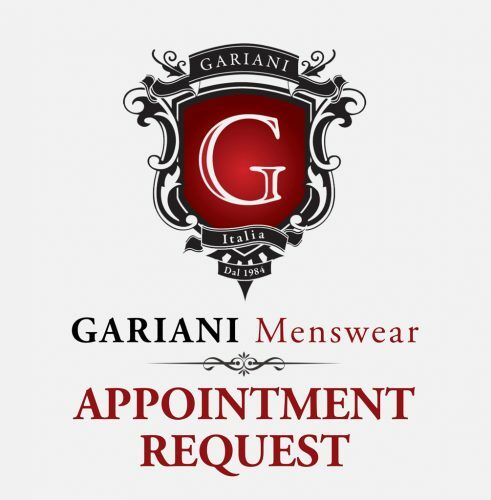 Please visit us at Gariani Menswear, conveniently located on the west side of the North Dallas Tollway (NDT), north of Belt Line Road and south of Arapaho Road.